If you’re anything like me, you probably don’t have enough time in the day to be checking all of the industry blogs you really should if you want to keep properly up to speed. Ours is a great way to locate news on releases, technical tips and marketing support among other things, but like all the others, it does require checking frequently in order that you don’t miss anything. There are a few ways we can help with this and I want to quickly go over how I personally keep on top of the vast wealth of information out there, in case it helps you do the same with both this blog and others. 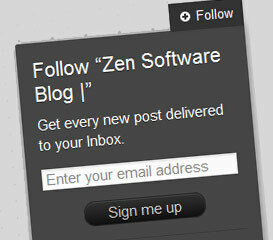 Once of the first things we did when we started the Zen Software blog a little over a year ago was tweet all the posts as we made them live. This is a great way for us to quickly introduce a large number of people to a specific post so if you follow us on twitter, this is likely to be the main way that you pick up on a new article. Twitter is an instant way to get a message out to a large number of people quickly but does again rely on end users keeping an eye on their Twitter feed. Users tend to follow many people/ organisations and so even daily checking can see still see you missing posts of interest. 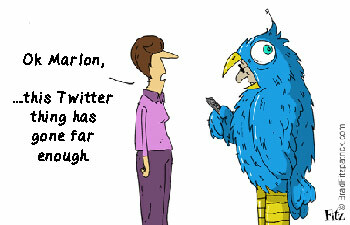 Applications like HootSuite are a big help in monitoring most common social media communications. Set up your free account, enter “zensoftware” into the search window in the top right, perform a search and then save the stream. This will make a complete history of our tweets visible within the main interface window. Using an RSS reader is a great way to follow multiple sources of information and pick out those articles that may be of interest. 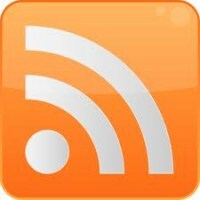 There are many RSS readers out there across almost every platform imaginable, so it would be difficult to mention every one. Personally i find I am viewing RSS feeds in one of three ways most of the time. 1) In the office I use Google Chrome and I set my homepage as the iGoogle website which is built up from my personal selection of RSS feeds. I tend to keep an eye on these throughout the day. Chrome also includes it’s own RSS reader. 2) On the move I use my Android phone and an excellent app called Pulse which again pulls in a similar set of RSS feeds as well as some more Android specific ones. 3) At home I spend most of my time on my iPad, where i use the Flipboard app to view my RSS, Flickr, Facebook and Twitter feeds, all in one very personal newspaper-type view. There are many other RSS viewers out there for almost every platform so the choice is pretty much endless. If you have any recommendations please feel free to add them to the comments below. We recently decided to concentrate on making sure all of our news items make it to the blog, and send out a single monthly summary email of posts to our resellers and customers. This approach we’re finding works well and does allow us to reach many of our customers without bombarding them unnecessarily. In addition to the monthly mails, if you’d like instant notification of the special offers, news items etc. 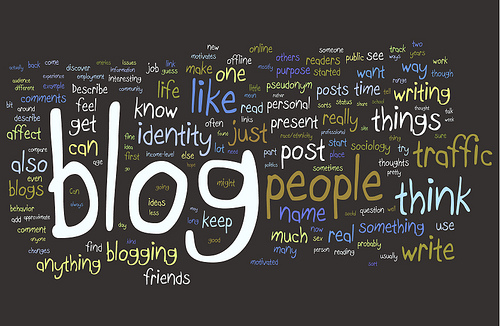 we post about – you can leave us your email by clicking to “follow-us” on the blog home page. If email is your preferred contact method this is the most effective way to keep up to date with us. However you access our blog we hope you find the articles interesting and of course if you have any suggestions please feel free to comment – we always like to hear from you!